Question: what are your predictions for tonight’s Extreme Rules? 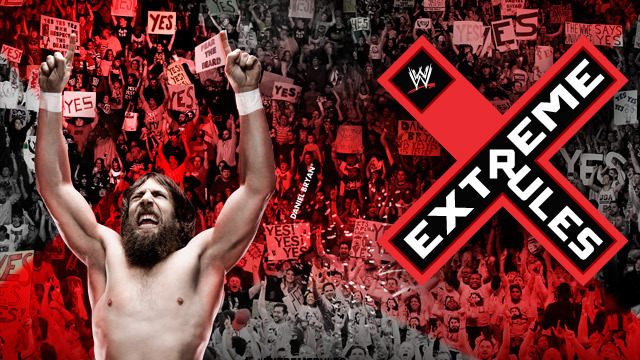 It’s come round very quickly, but tonight it’s Extreme Rules! What’s going to happen?